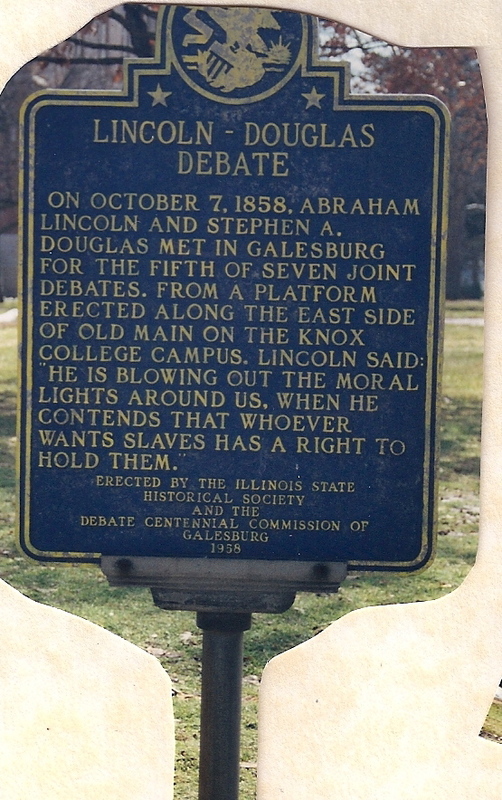 In 1858, Abraham Lincoln and Stephen Douglas debated each other in seven towns across Illinois. Their goal? Being elected to the U.S. Senate. The debates were widely publicized and texts were copied in newspapers. Democratic-leaning newspapers would edit Douglas’ words, but leave the stenographer’s misspellings and grammatical errors in Lincoln’s. Republican-leaning newspapers would do the same, cleaning up Lincoln’s words, but leaving Douglas’ misspelled. After the lost, Lincoln took all the texts and edited them and had them published into a book. Because of the book, Lincoln came to national attention and was eventually nominated for President. The main theme of the debates were slavery, especially whether or not it should be allowed into the new territories. 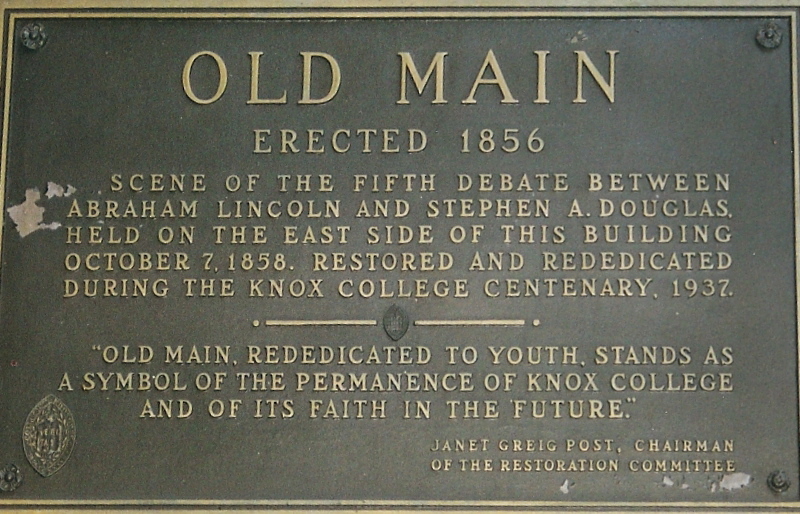 One of those debates was in Galeburg, Illinois at Knox College – a college still standing today with this historical perspective: And it was on our campus that Abraham Lincoln chose to denounce slavery on moral terms for the first time, during the 1858 Lincoln-Douglas Debate. During the Galesburg debate, Lincoln stated: Let us discard all this quibbling about this man and the other man-this race and that race and the other race being inferior, and therefore they must be placed in an inferior position, discarding our standard that we have left us. Let us discard all these things, and until as one people throughout this land, until we shall once more stand up declaring that all men are created equal. 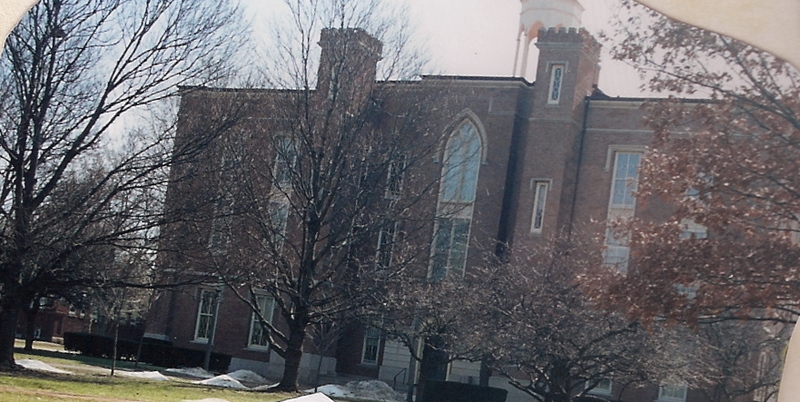 The building below is the only debate location still standing today. Once again, we visited this on one of my birthday wandering days.